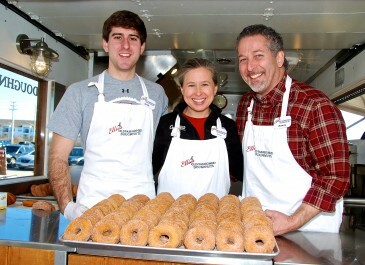 Owner/baker Danny Tassone founded Ellie’s Old Fashioned Doughnuts in 2010. Danny comes from an Upstate New York family with decades of experience in the high-quality grocery, farming, and food business. 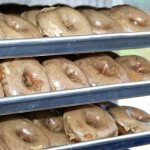 Ellie’s Old Fashioned Doughnuts is dedicated to serving the Middle Tennessee area, and beyond, with high-quality ingredients that satisfy the sweet tooth! 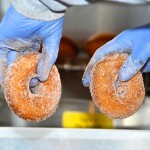 We serve a variety of old fashioned cake doughnuts, which are always freshly made on location! To complete the old fashioned experience, we serve Ellie’s Organic Coffee, our special organic blend that’s good enough to dunk in!! 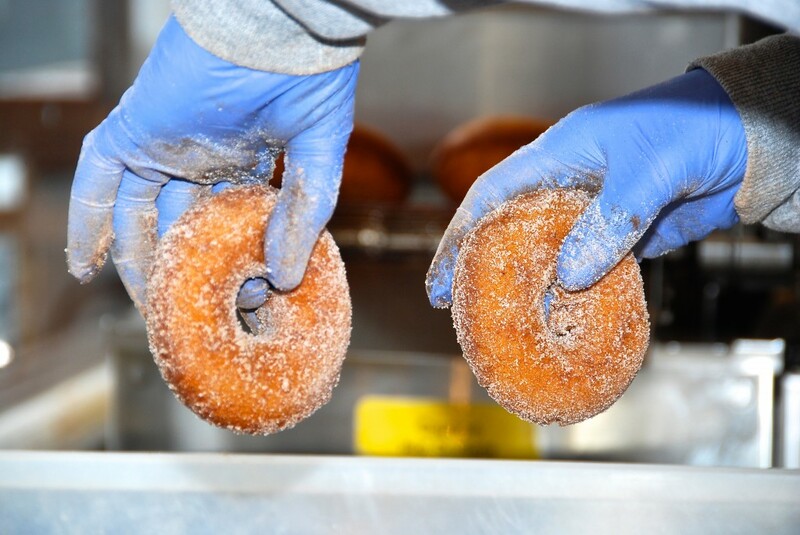 Whether you enjoy something out of the ordinary, like our Pumpkin or Blueberry Pancake Doughnuts, or just something simple like our Classic Original Doughnuts coated in sugar/cinnamon, every bite harkens back to a time when American foods thrived on high-quality/no-compromise ingredients. 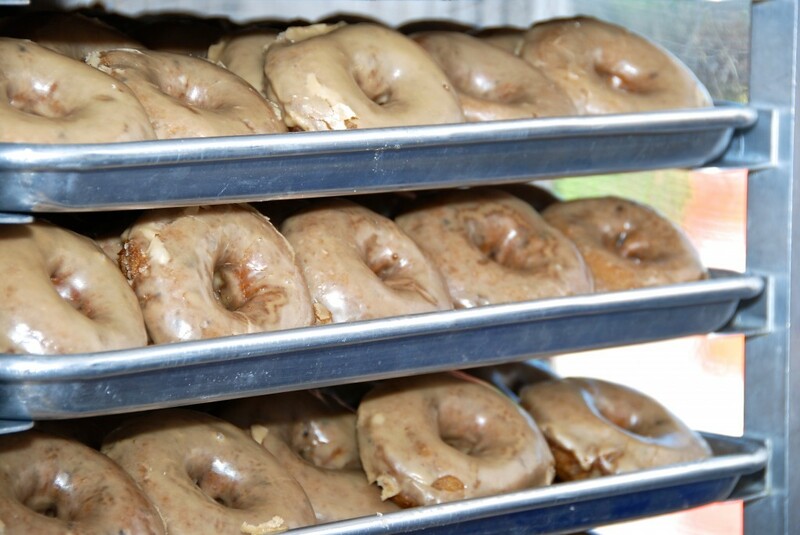 Our high-quality standards and clean-cut mentality make Ellie’s Old Fashioned Doughnuts the perfect compliment for wedding celebrations, business parties, or other special events. Our catering options include freshly made, on location service, or pre-order delivery/pickup. 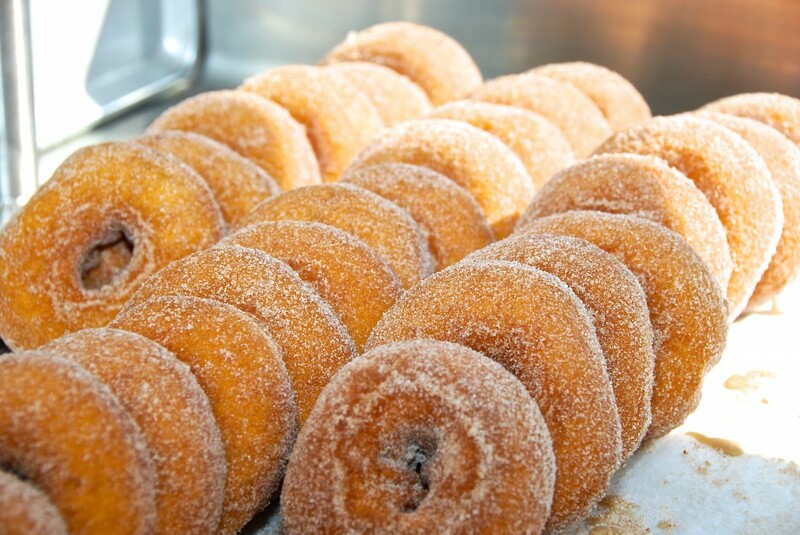 You can find our Mobile Bakery producing fresh, high quality, unique, and delicious doughnuts every Saturday, year-round, at the Franklin Farmers’ Market! 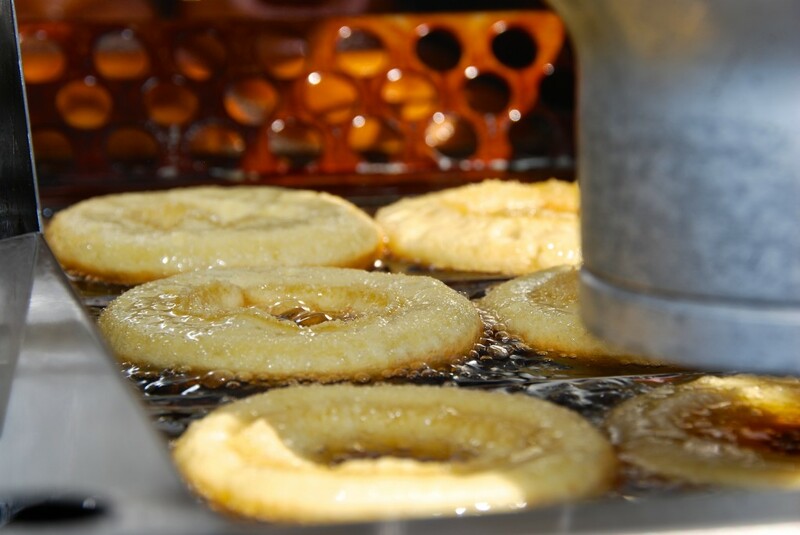 Ellie’s Old Fashioned Doughnuts can also be found serving our “Sweet Babies”, our take on the mini doughnut, at all of the Franklin Street Festivals, as well as other festivals and fundraisers in the Middle Tennessee area. 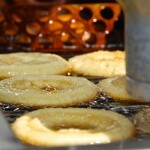 If you are interested in having Ellie’s Old Fashioned Doughnuts at your wedding celebration, business party, private event, etc. 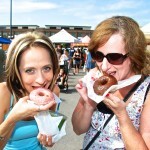 Please contact us via email at ElliesDoughnuts@gmail.com. “Like” us on Facebook and “Follow” us on Twitter and Instagram to stay up-to-date with our latest locations and tasty treats! 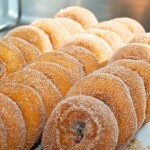 First time I tasted, these donuts very tasty and love it. 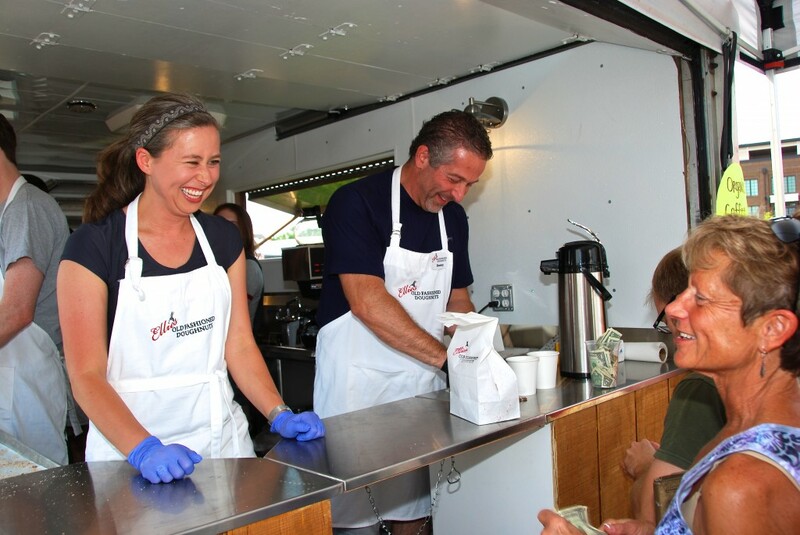 Especially when offered with smiles, it tastes much better. 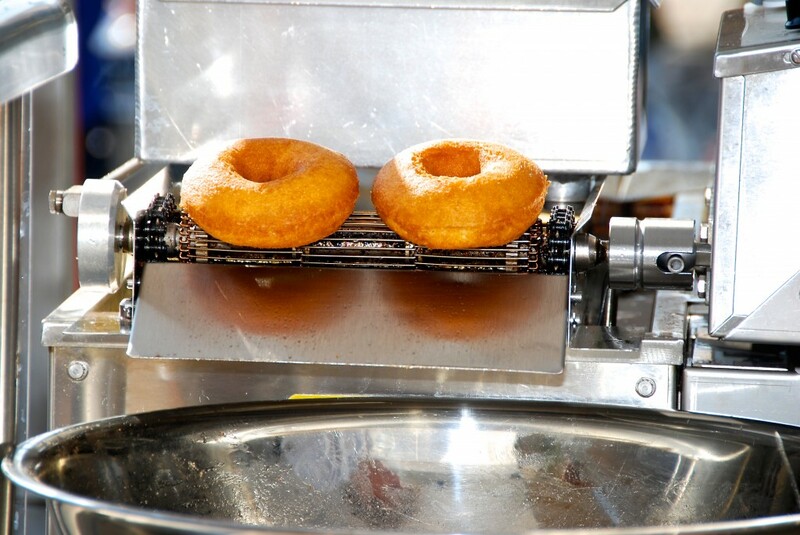 I drive 3 hours from Alabama for these donuts…they are better than my grandmother’s! This stand alone gets my sleepy-headed teenagers out of bed and on their way to the market. It’s a family favorite! 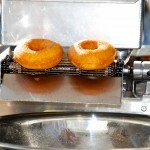 Nostalgic for the best Old Fashioned Donuts? 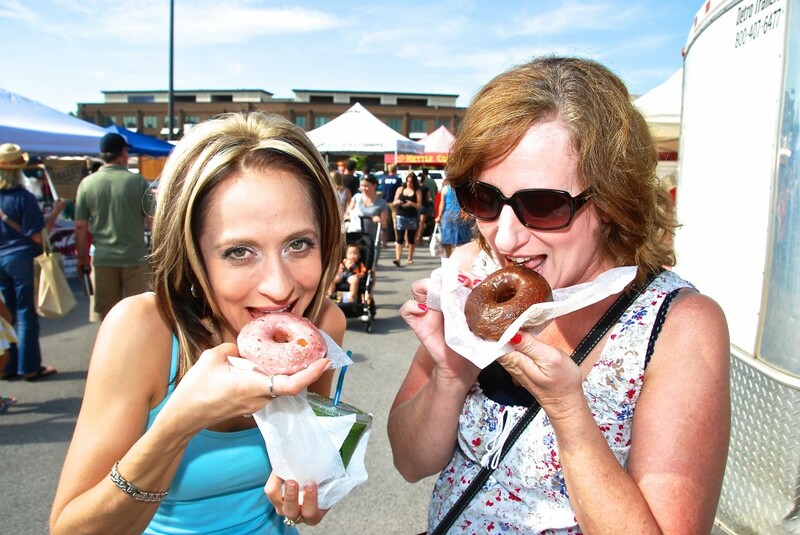 One donut from Ellie’s and you’ll be hooked. They always provide big smiles, friendly service and quality products! So why are you waiting? Go get some!